Wang Li, No. 41 racer, and Michal Matejovsky, No.66 racer, from Linglong racing team, won the third place of the Team Cup , runner-up of the Player Cup and the second round by stable performance. 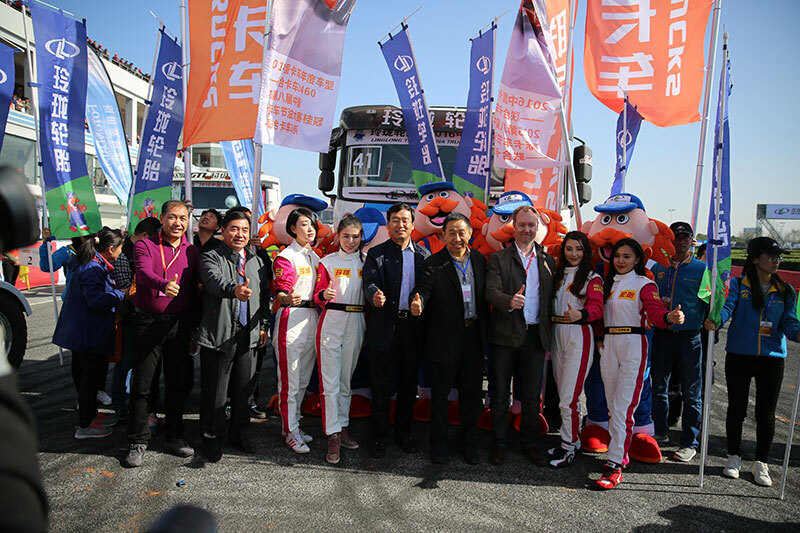 Linglong racing team won tree cups once more! 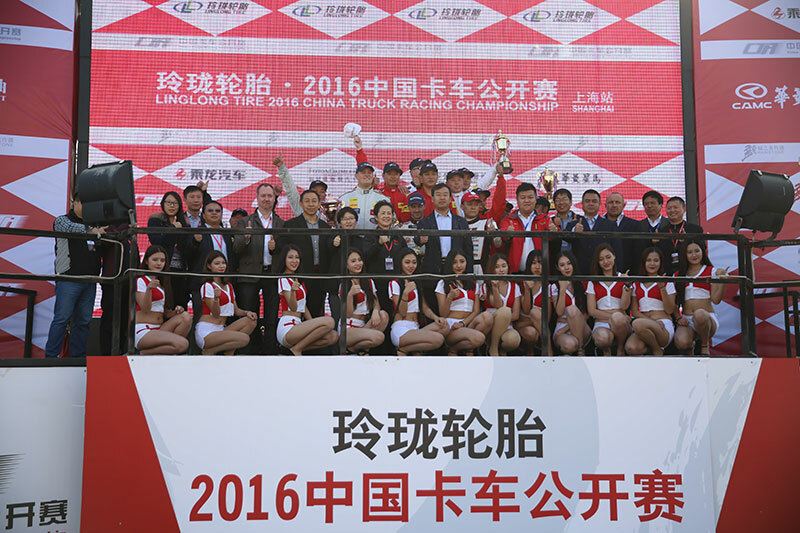 The ending of this event means that 2016 Linglong Tire China Truck Racing Championship ended successfully. With the increasing influence of this championship, more and more consumers know and recognize Linglong’s product and brand. 2016 is near its end. 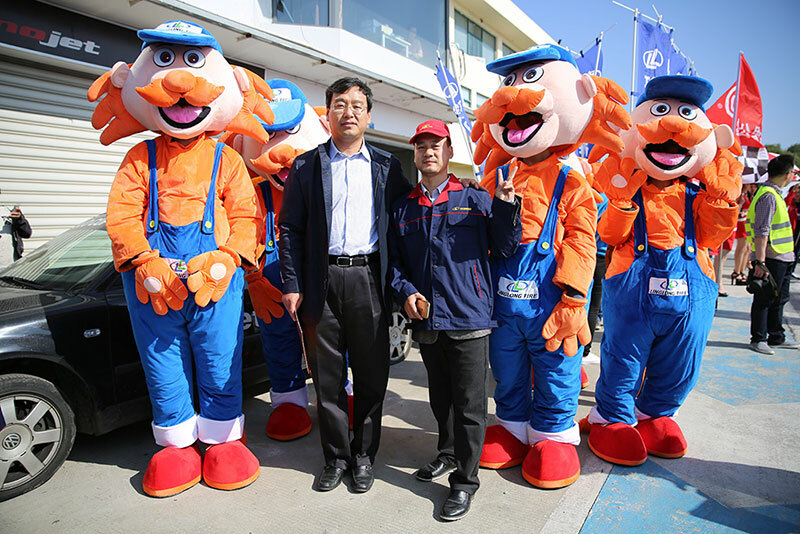 Linglong Tire obtained numerous achievements in brand building. The new mode "brand + capital" made a good start. Linglong will do a better job in 2017 and the near future!